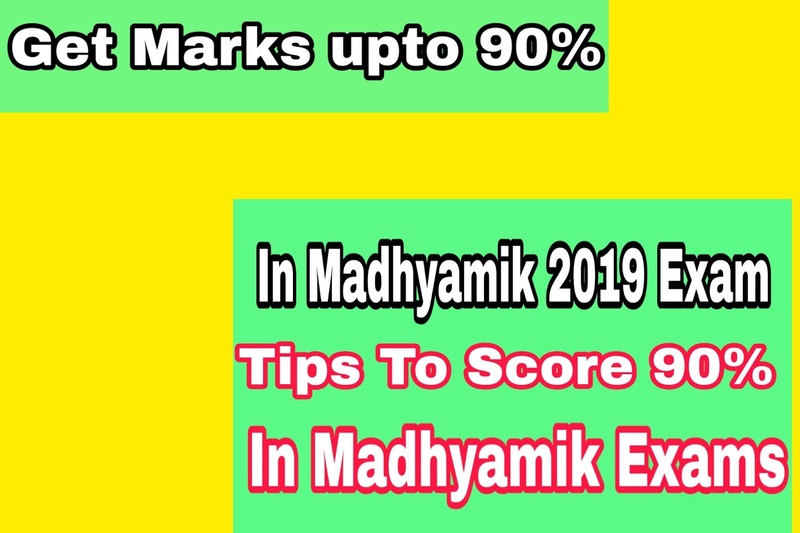 Home tips to score 90% in Madhyamik 2019 Tips to Score 90% in Madhyamik 2019 Exam | How to Score 90% In Madhyamik exam. 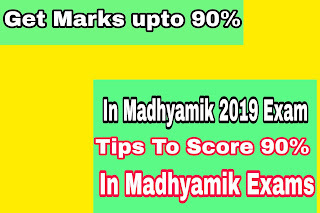 Tips to Score 90% in Madhyamik 2019 Exam | How to Score 90% In Madhyamik exam. Practice Math : Practice math for 2 hours everyday, this can help you to gain higher marks in maths exam, Madhyamik. 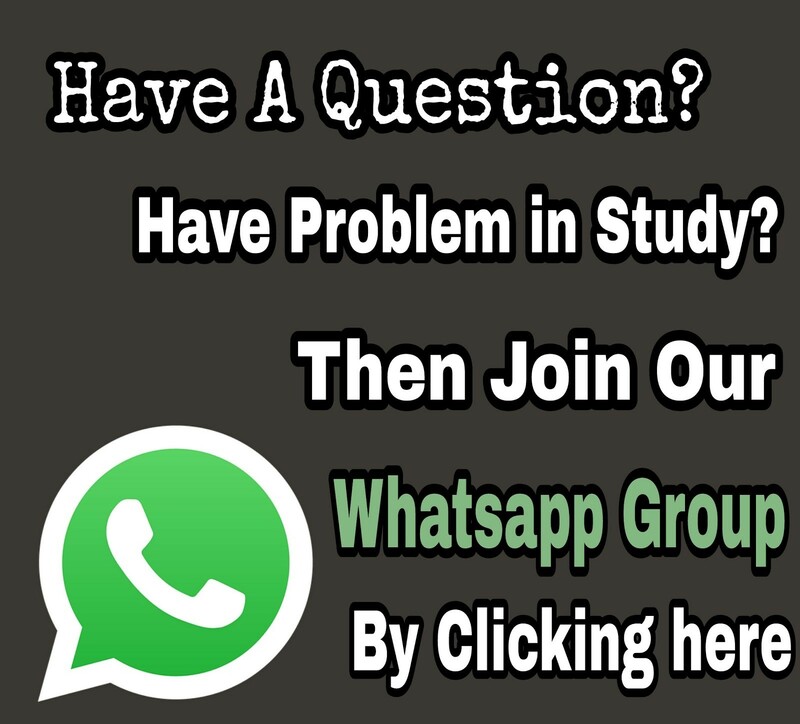 Study MATH SUGGESTION MADHYAMIK 2019.